Did You Manage To Try All 29 Treats At The J-Treats Festival? 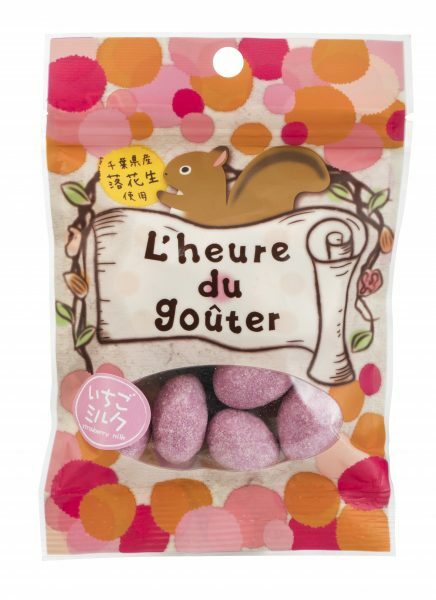 Only for a limited period of time, indulge in exclusive goodies that were brought in from all over Japan! 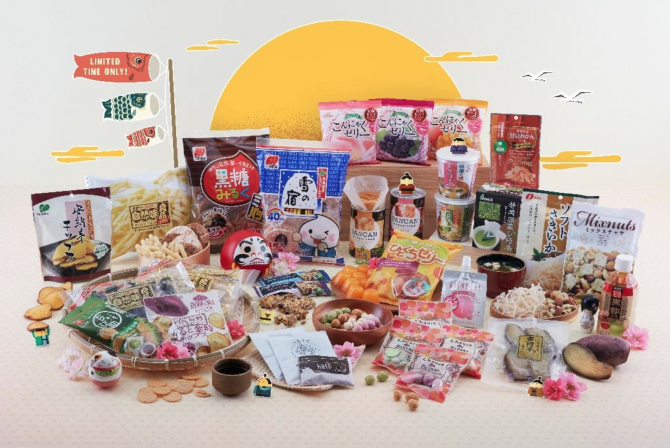 In a special collaboration between 7-Eleven Singapore and the Japan External Trade Organisation (JETRO), 29 different snacks curated from the various regions around Japan will be available at almost all 7-Eleven outlets island-wide. All snacks are reasonably priced between $2 to $7, and are a delight to the eyes and the stomach. There are various jellies that make for a quick snack on the go. The Yubari Melon Hitokuchi Jelly from Hokkaido takes on a sorbet form when frozen, while the Kiyorabi Hydrogen Jelly drink contains collagen that makes for a refreshing drink. 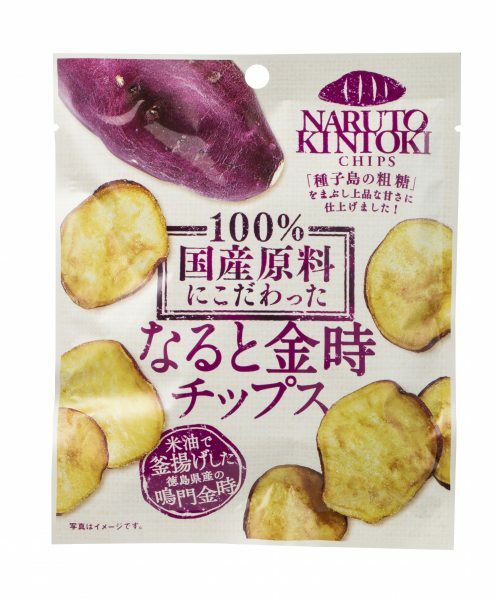 Get the Naruto Kintoki Chips that are made from sweet potatoes originating from the Tokushima prefecture for a midday snack. For something more savoury, chew on the addictive Waza No Ippin Soft Squid that was seasoned with sake. Of course, rice crackers are classic Japan snacks, so try the Yuki No Yado Rice Crackers from Hokkaido for a little crunch. There are also Baked Sweet Potatoes, if you fancy something more substantial. The potatoes can be eaten straight out of the bag or heated up as a side dish. You have tried plastic-packaged bread, but have you tried canned bread? The Pancan Canned Bread comes in two flavors – orange and strawberry. Best eaten when warm, so heat it up slightly whenever you fancy some fluffy bread. If you would like a healthier option, get the Basil Seed Bar with Collagen, which will keep your skin springy and comes with an extra antioxidant boost in the form of vitamins.